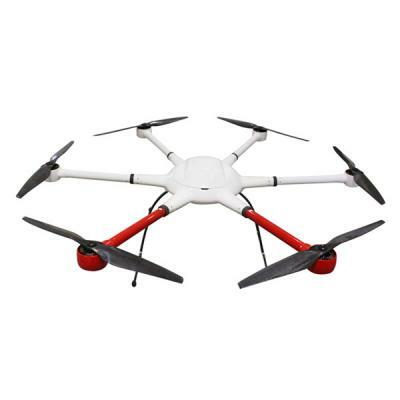 Fearured Products UAV drones are now more and more popular used for both military and residential use. 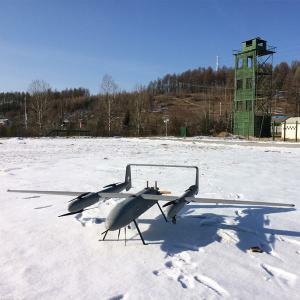 UAVs have lots of advantages, such as low cost, more effective, no risk of casualties, good maneuverability and easy to use. 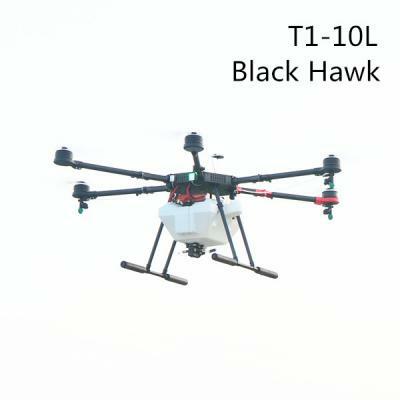 They play an extremely important role in modern warfare and have a bright future in residential fields. 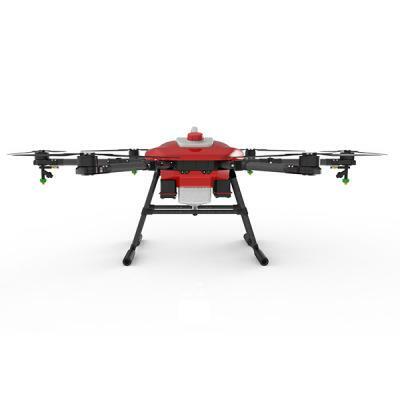 UAVs can be used for mapping, surveying, meteorological exploration, air traffic control, border patrol monitoring, and plant protection and so on. 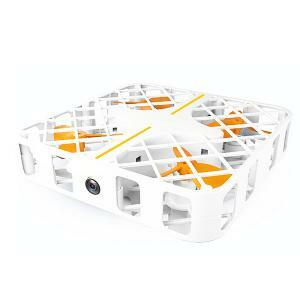 UAVs are constantly developing and improving, and will occupy a very important position in the future. 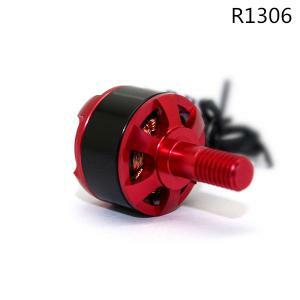 Racing drone F130, is applied for RC fans. F130 attached with carbon fiber frame to ensure its intensity and safety. 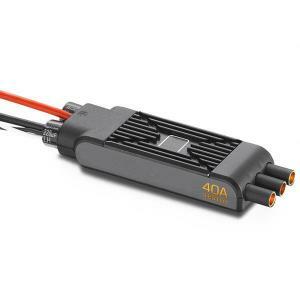 Battery with high discharge rate and motors with high rotation provides the ideal speed that competitors require. 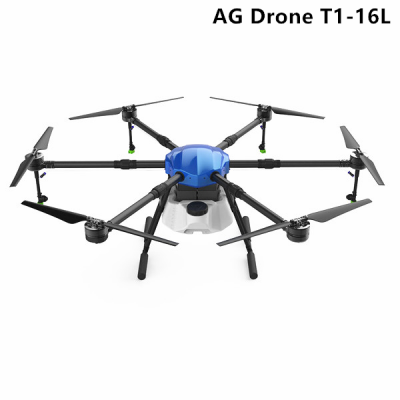 Agriculture drone T1 has lots of advantages, low operation altitude, less drift, no need for take-off and landing airport, excellent control effect, and long-distance remote control from operator to avoid the risk of exposure to pesticides. 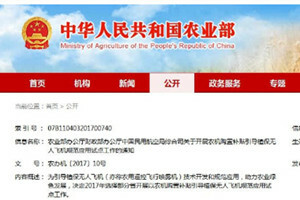 T1 is widely used for plant protection. 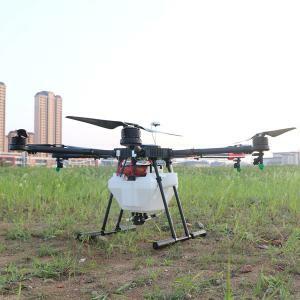 Industrial drone T2, with good intensity and high payload, provides various solutions, such as delivery, public safety, firefighting, city surveillance, and sea rescuing. It can, as well, be used for military according to its different carrying. It is not an easy task to order or purchase from distant supplier, especially in international trade. This is especially the case with China, due to different barriers in both culture and language. Finding the right supplier will greatly reduce purchasing cost, guarantee product quality and shorten procurement cycles. 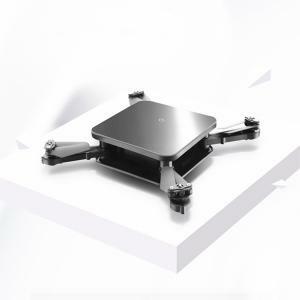 TTF Technology is a high-tech enterprise and professional Aero-Model manufacturer that unifies product design, research & development, production, marketing and customer service. 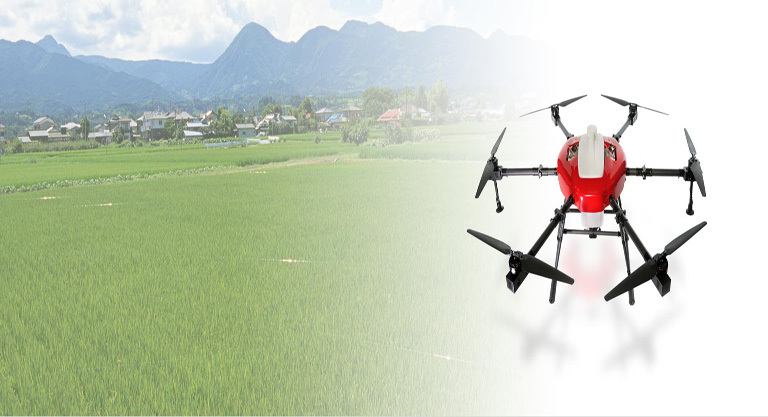 Our main product is the Comsumer Drone, Agricultural Spraying Drone, UAV Power System, Drone Kits and so on. Compared to other Chinese vendors, TTF has the most experienced engineering team to provide technical backups and consultation for our customer. Free consultation for DIY design is also available now! Our website will give you a foundation and common point of reference for speaking with us. You will learn a lot about products, applications and other information. It will save you time. 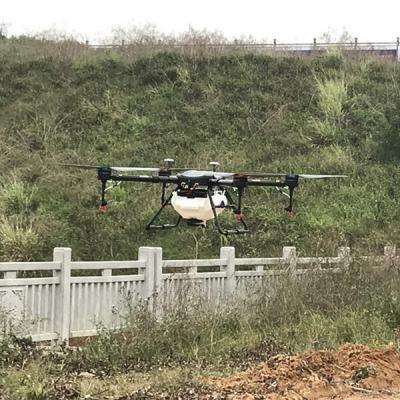 To help customers use their drone under the best possible conditions, TTF's experienced (customer engineers) provide a full range of high-quality services through a global network. Please find answers by checking these FAQs. We highly recommend you to read the contents as follows if you are a new client. 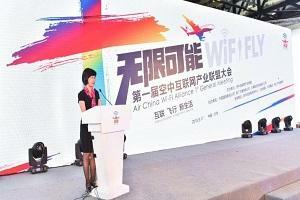 In order to get a better understanding of our company and products, please check the Videos here. Please contact with our customer service for further questions. 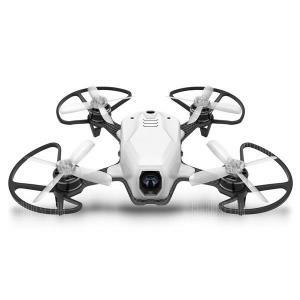 How to Choose Four, Six or Eight Rotor Wings of Drones? 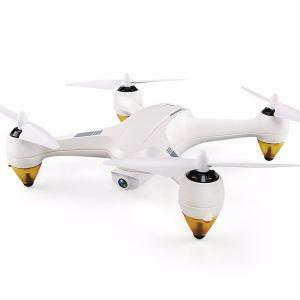 Why Are Diy Drone Battery Diy So Expensive? 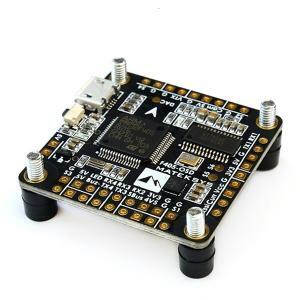 How Much Do You know About The Flight Controller of Drones? 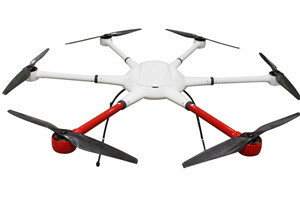 Which is the Best about the Powerful Motor of Drones?